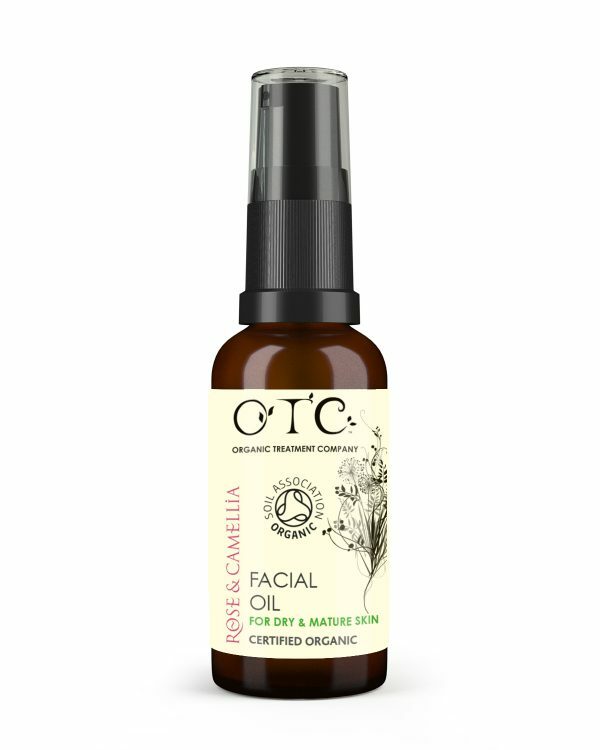 Suitable for: Botanicals Rose & camellia facial oil is ideal for mature and dry skin types. Directions: Massage into cheeks using upward circular movements. Follow with long upward strokes from mid-jaw to cheekbone, pressing firmly at the top. Finish with circular movements around eye sockets, moving upwards to forehead. Key ingredients (all certified organic): Apricot kernel oil, jojoba, anti-oxidant green tea, rose oil, palmarosa, rose geranium.